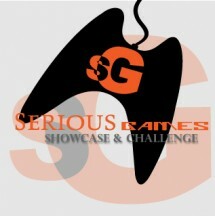 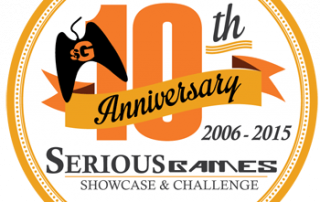 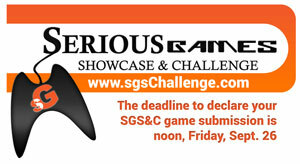 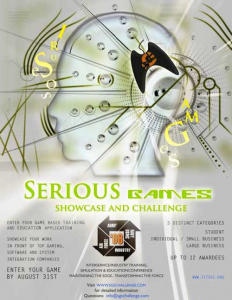 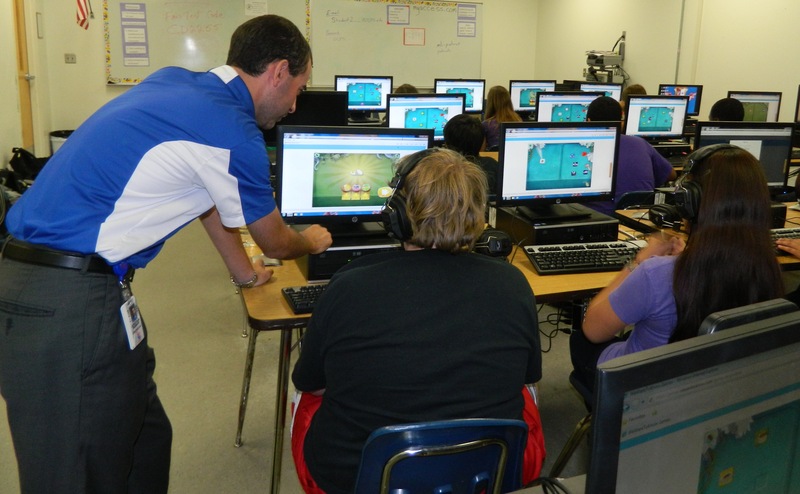 This year marks the 10th anniversary of the Serious Games Showcase & Challenge! 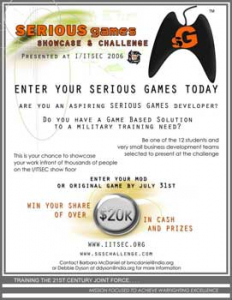 As the SGS&C IPT looks to plan for a special celebration of the Challenge in 2015, it’s especially exciting to revisit the history and how the SGS&C came to be what it is today. 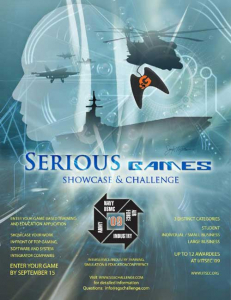 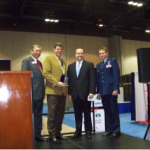 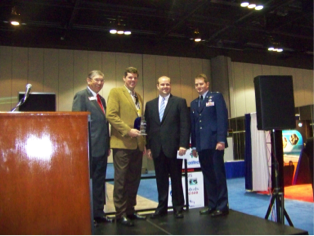 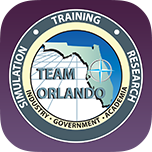 Covering a variety of subjects from cyber security to a slave’s escape to freedom, to a synthetic biology game, this year’s Serious Games Showcase & Challenge (SGS&C) winners were announced at the annual Interservice/Industry Training, Simulation and Education Conference (I/ITSEC) in Orlando, Fla.